4* Swiss & Edelweiss: Cheap full-service flights from France to Rio de Janeiro from only €353! 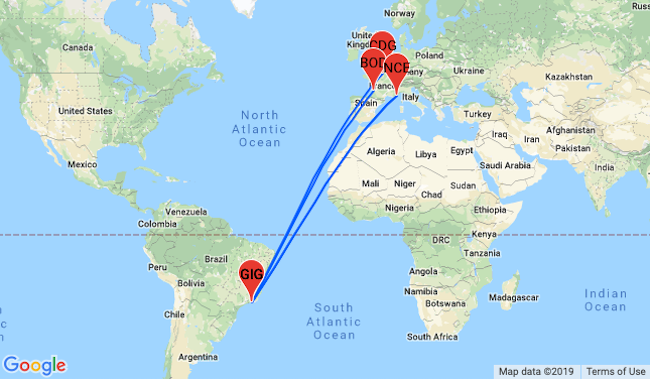 Book cheap full-service flights from Paris, Bordeaux or Nice to Rio de Janeiro from only €353 return with 4* Swiss and Edelweiss! In Rio de Janeiro we suggest you stay at 4* Vila Gale Rio de Janeiro. 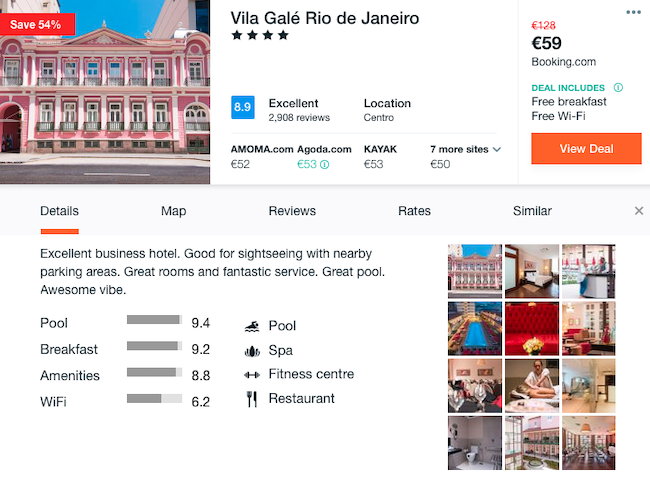 This hotel is located in the centre of Rio and features rooms with aid conditioning and ensuite batyroom as well as safe and TV with satellite channels. An outdoor pool is available for guests. Breakfasts included in the price. 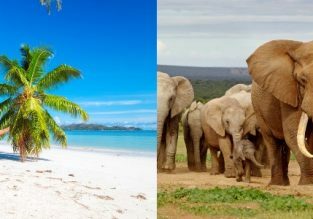 5* Etihad: Seychelles and South Africa in one trip from Amsterdam and Paris from €493!